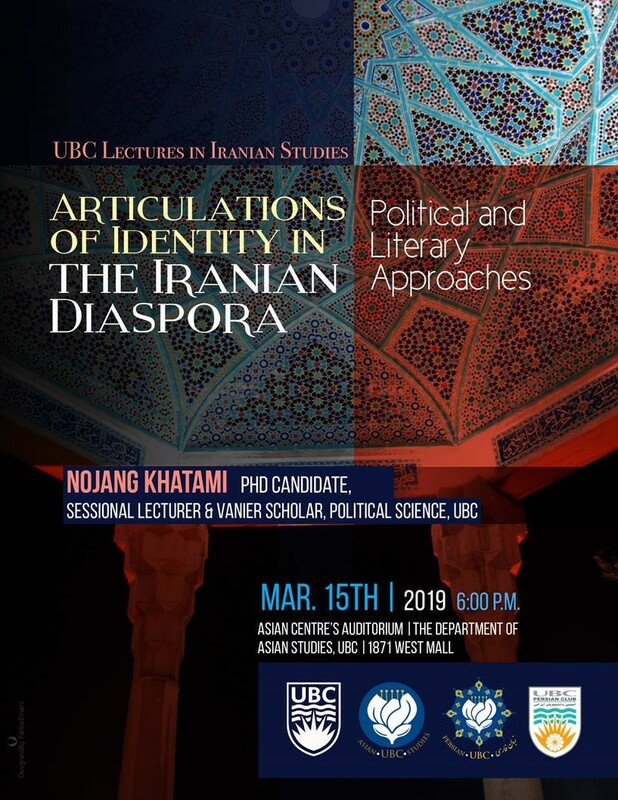 A talk presented by Nojang Khatami: PhD Candidate, Sessional Lecturer, Vanier Scholar in Political Science at UBC. How does the Iranian diaspora speak? What narratives about our identities do we convey to ourselves and others? This talk explores the complexities of navigating a diasporic Iranian identity in light of our different experiences – how long we have been away from our country of origin, how much of the culture and language we have retained, and what our political alignments are. Following a brief exploration of political and philosophical approaches to these questions, the lecture turns to art and literature to seek a different, and hopefully more fruitful, avenue. The strength and endurance of our cultural and literary treasures, and the love we continue to have for art, are examined as testaments to the power of Iranian aesthetics to help those outside the nation’s borders to carve out new spaces of creative expression for themselves. In the end, this talk seeks to extend a dialogue about how we think of ourselves as Iranians abroad, and what stories we want to tell going forward. 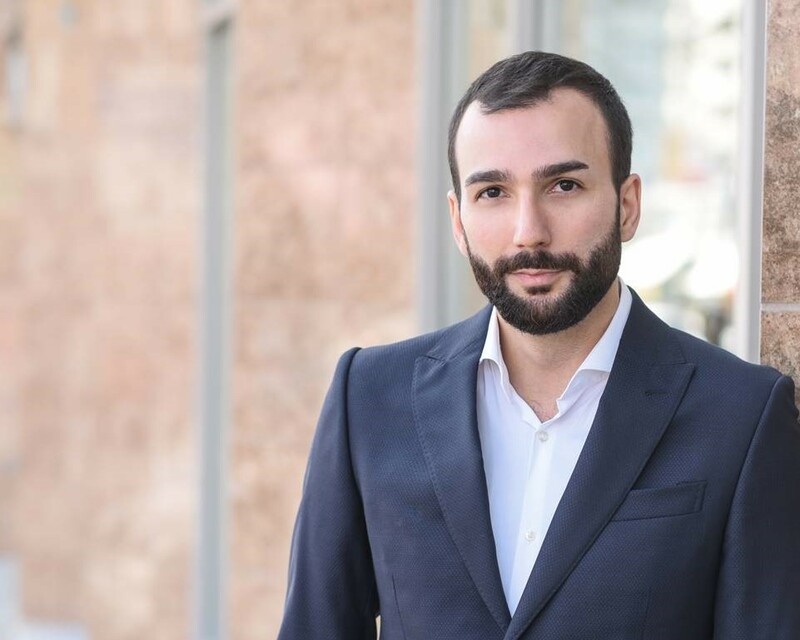 Born in Tehran, and having moved to Canada at the age of eight, Nojang Khatami has always been captivated by the haunting realities and stories of his homeland. His studies, his teaching and his writings all revolve around identity and the ways we continue to build a sense of self in new lands. Outside of academic work, he is eager to explore these themes through fiction and especially through dialogue with the Iranian community to stimulate conversations about the culture in all its range and richness.